CBC Bike Store is a family business which has been trading for over 25 years. 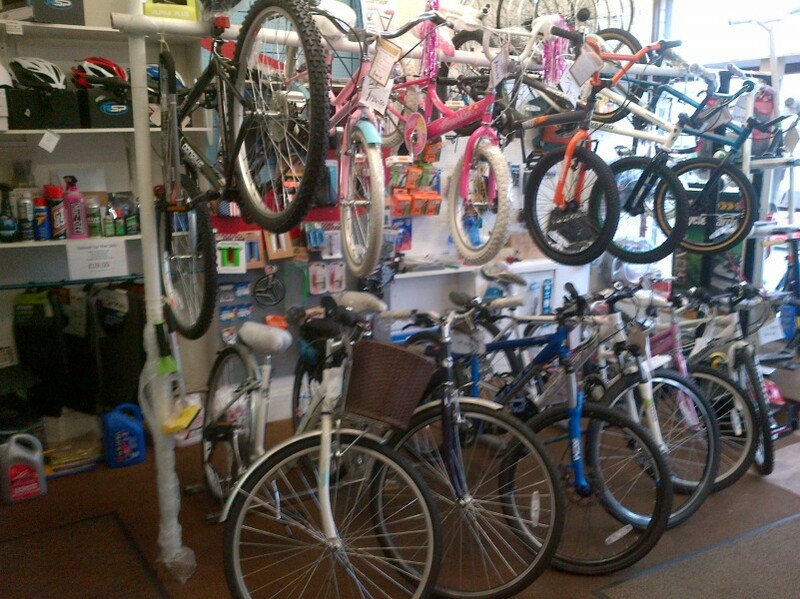 We sell a range of new and used bicycles for all ages and disciplines. Bike servicing and repairs are also undertaken.